Mid-rise living in the heart of Midtown. 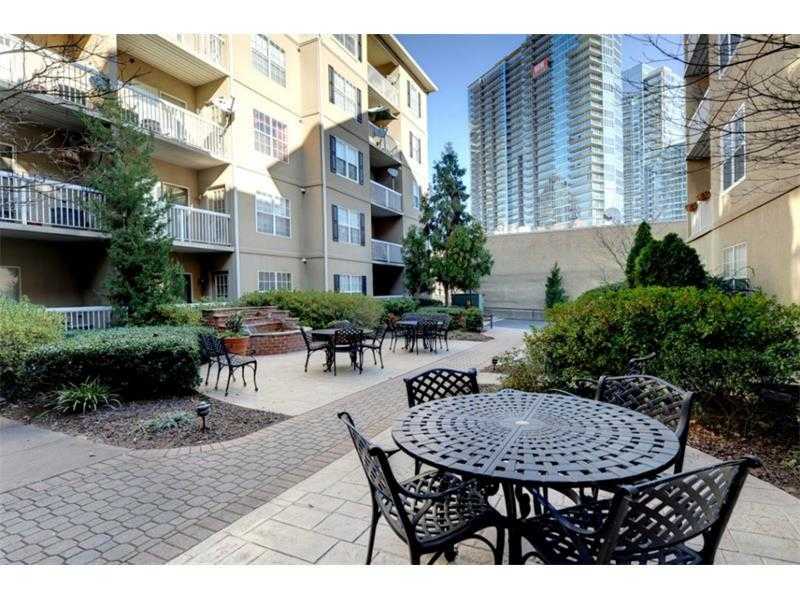 Welcome to Peachtree Walk Condominium! 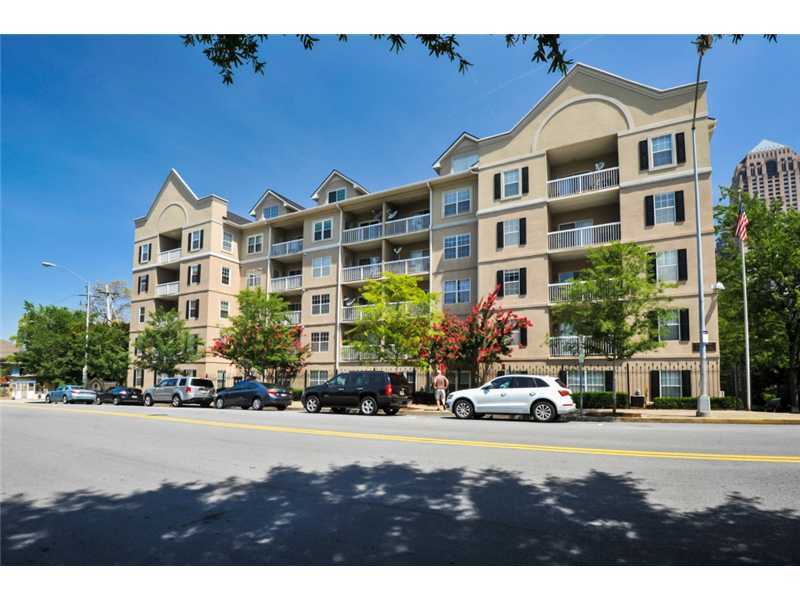 We are confident that you will feel at home immediately in this well-maintained, professionally managed, mid-rise condominium community located in the heart of Midtown Atlanta. Peachtree Walk Condominium offers some of the area’s lowest association dues, great amenities and the best location in Midtown. Here you can walk to MARTA, dozens of restaurants, Piedmont Park, High Museum, Alliance Theater, The Fox Theatre, supermarkets, wine shops and more. 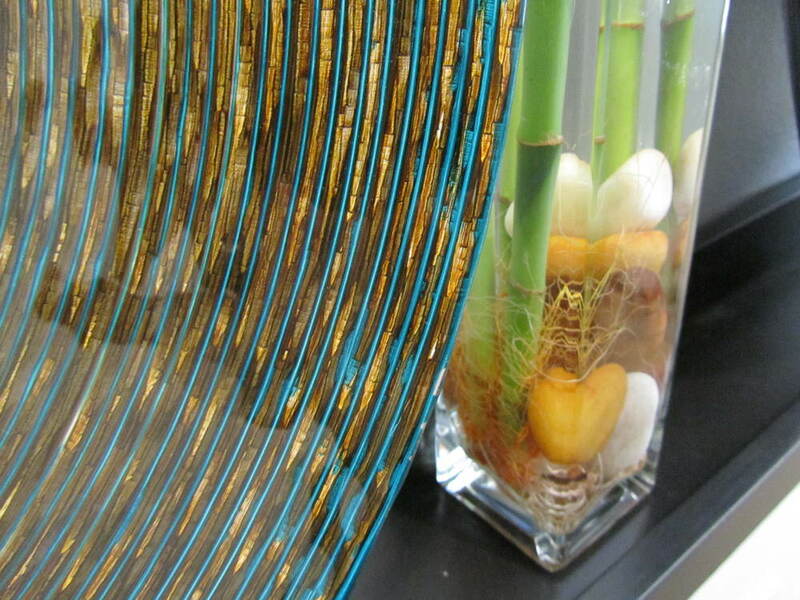 We have created this website to familiarize you with the Community. From access cards and parking to emergencies, this website is a useful reference. If you have any questions about anything in this website, please contact the Management Office at 404-892-7400. Peachtree Walk Condominium was constructed in 1996 and converted to a condominium community in 2001. 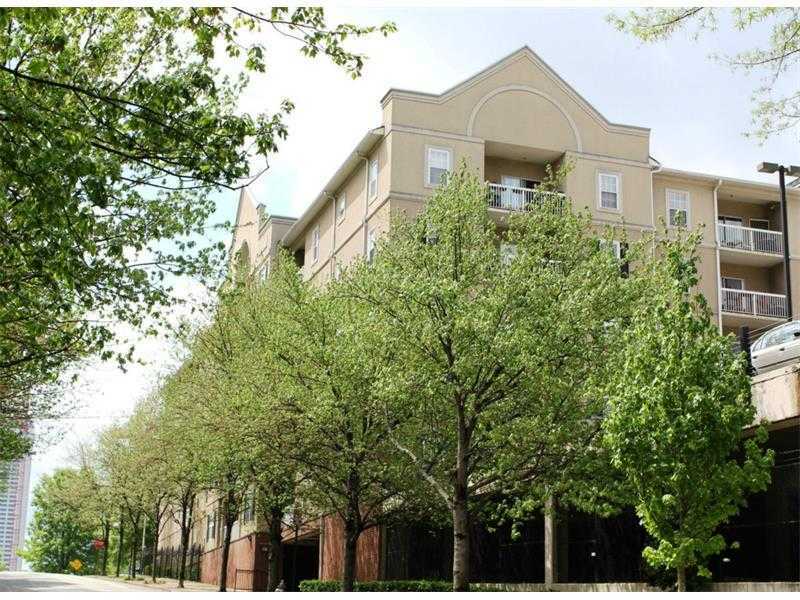 The Community consists of 218 one and two-bedroom units with just 25 percent leasing. 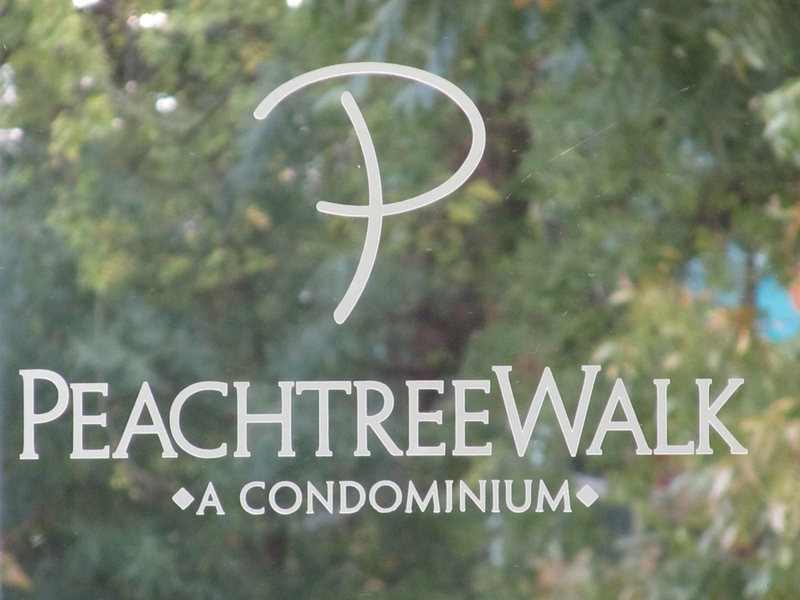 The Peachtree Walk Owners Association has an elected Board of Directors who is responsible for enhancing property values and enforcing Association bylaws. Owners enjoy private underground parking, gated entrances, a full-time property manager, full-time housekeeper, a maintenance superintendent and excellent courtesy officers on-duty from 9 PM to 5 AM. More than just a condo complex. 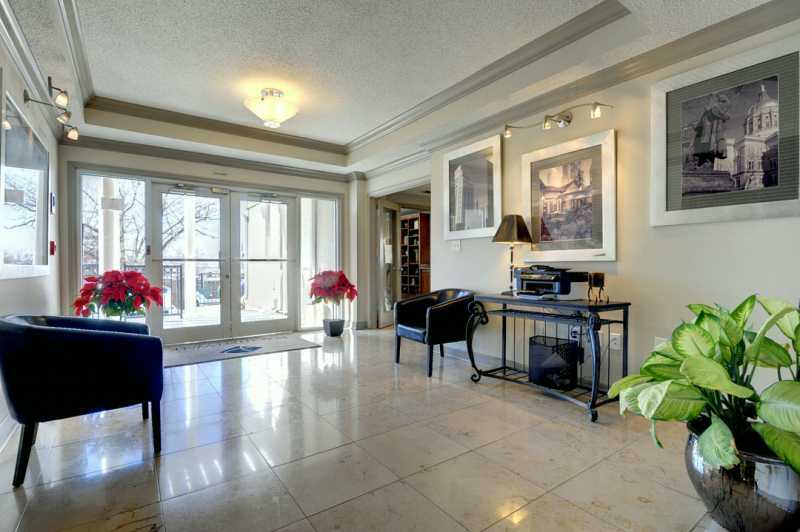 Peachtree Walk Condominium has a long list of amenities to make you feel at home. The fitness center is located near the pool in the B-building and is open to all residents. Card access is required to access the facility after business hours. 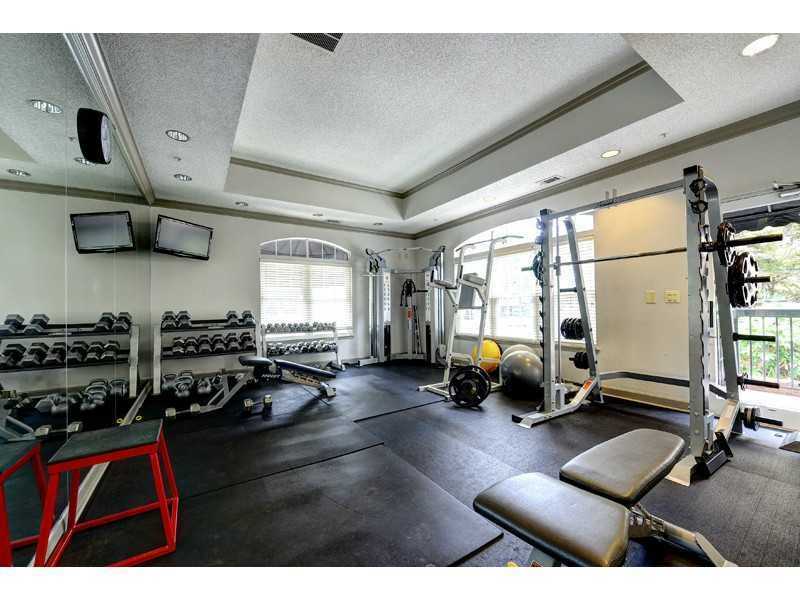 The fitness center is for the enjoyment of residents only. A meeting room is available in the B-building near the Management Office. It is open during business hours, and is also the location for all monthly Board of Directors meetings. If you wish to reserve the room, please contact the Property Manager. 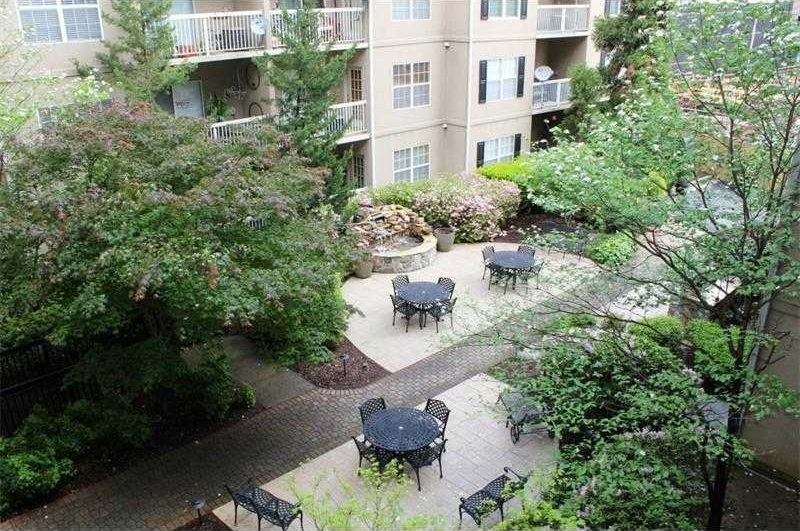 A grill is provided in the courtyard area of A-building and is open to all residents. If you are using the grill, please be sure to turn off the propane gas when you are done for the next resident to enjoy. Please be courteous to other residents by keeping noise low if using the courtyard area after 10:00PM. In addition to the dog friendly atmosphere that permeates the Midtown lifestyle, Peachtree Walk also boast our own gated dog walking area where our four-legged friends can run off leash. Beat the Atlanta heat in this gated pool area by jumping in or catching a tan. The pool is open from 7:00 AM until 10:00 PM, seasonally. The pool is for the enjoyment of residents only. The upper level parking behind each building is the guest parking area. Peachtree Walk boasts the largest guest parking area in Midtown.